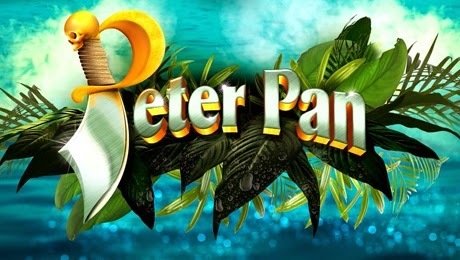 Leading TV actor Warren Brown will be stepping into Captain Hook’s boots for this year’s King’s Theatre pantomime, Peter Pan. Warren, who is best known to TV viewers for his role as DS Ripley in the BBC crime drama Luther, will be joining the cast after Gavin Mitchell, a King’s panto regular, has had to withdraw from the show for medical reasons. James Haworth, General Manager of the King’s Theatre said: “We would like to extend a warm King’s welcome to the newest addition of our panto family,Warren Brown. The much-loved member of our panto team Gavin Mitchell will be sadly missed. On behalf of all the King’s staff, Peter Pan cast and crew, I would like to wish Gavin a full and speedy recovery, but I know Warren will do a brilliant job as the dastardly Captain Hook.